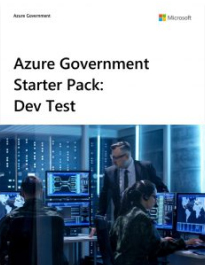 Determine if you are eligible for Azure Government—a cloud platform available to US federal, state, local or tribal government entities and their solution providers—or apply for a free trial. There are different purchase options, depending on the size and needs of your organisation. Azure Government may be available as a Pay-As-You-Go subscription, through a Cloud Solution Provider or as an Enterprise Agreement. Learn more about Azure Government procurement and onboarding. Scale up or down on the fly by and only pay for what you use with an online subscription. To get started, request a trial. Then, add a credit card to your account for streamlined monthly billing. There are no minimums and it is easy to cancel at any time. Partner with a Cloud Solution Provider who can build custom plans to meet your needs. Receive a single bill for both your Azure Government usage and any additional services. This programme serves the US public sector where partners build, deploy and manage solutions on behalf of government entities. Find a Cloud Solution Provider or explore available Azure services. Lock in your price for up to three years with an Enterprise Agreement. As an existing customer, easily add Azure Government to your agreement and enjoy annual billing capabilities. Contact a licensing partner for more information. If your organisation is an international commercial entity, you may be able to purchase Azure Government through your US subsidiary, but regulated data could be needed to qualify. Learn more about Azure Government procurement. Cloud Solution Providers are able to build, deploy and manage solutions on your behalf. They can also provide billing flexibility and help you in the purchase process. Find a Cloud Solution Provider. Licensing Solution Providers know how to procure and manage licensing and cloud services. 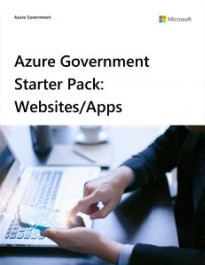 They understand the government cloud ecosystem and can support you in acquiring an Enterprise Agreement for Azure Government. Find a Licensing Solution Provider. What if I have an existing subscription or Enterprise Agreement? If your trial is about to expire, consider purchasing Azure Government through the Pay-As-You-Go option. Scale up or down on the fly and only pay for what you use. There are no minimums and it is easy to cancel anytime. If you have an existing Enterprise Agreement, add Azure Government as an additional service. If you are already enrolled in one payment option, you can later move to another plan which better suits your needs. Explore the innovative services offered in your region. Contact a licensing partner or estimate your monthly bill. How do I access Azure Government? Use your existing Enterprise Agreement or contact a licensing partner. 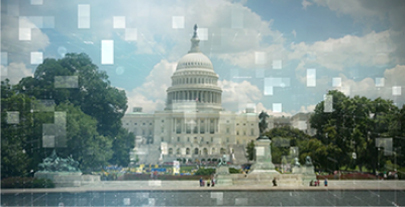 How can I sell Azure Government and what is a Cloud Solution Provider? Can Cloud Solution Providers serve the Department of Defense? 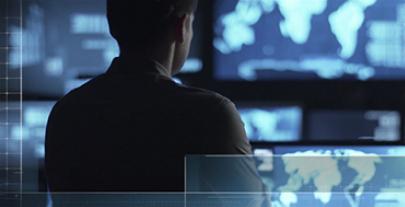 Learn how Azure Government is serving new Department of Defense regions and customers. Get up and running quickly with common cloud workloads. Find implementation guidance and essential services included in each starter pack, now available to our government customers. 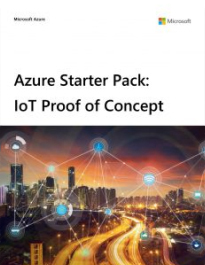 To purchase these starter packs, reach out to a Licensing Solution Provider or your Microsoft account representative. Use Azure as a primary or secondary datacenter for expansion and growth. 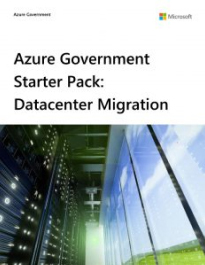 Migrate existing managed services from a colocation facility to Azure. Deliver features faster with development and testing in Azure Government. Get a packaged dev-test environment in your choice of three sizes—small, medium or large—in this starter pack. Quickly create consistent development and test environments with a scalable, on-demand infrastructure. Collaborate with your team and deploy at cloud speed using a comprehensive set of development and testing tools. As a first step in preparing to move data to the cloud, building high availability or disaster recovery (HA/DR) solutions in Azure can help you meet agency protocols while serving end-user needs. 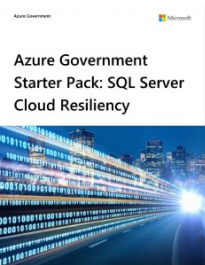 Get implementation guidance and key services for a HA/DR scenario—like a SQL Server and domain controller VMs, storage, VNETs/networks and VPN—in this Azure Government starter pack. Connect and monitor devices with remote monitoring. Improve industrial efficiencies with connected facilities. Increase equipment reliability with predictive maintenance. Develop and test your IoT solution with device simulations. Save time and money by decreasing the need for human intervention and using bots to automate answers to common customer questions. See how to use bots and artificial intelligence to automate customer service in this Azure starter pack. Enable cross-language communication with non-English speaking customers using the Translation Service. We are happy to help you learn more about Azure Government services, regions, purchasing and eligibility.